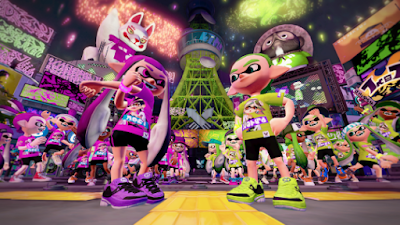 The final Splatfest for Splatoon has begun and goes until 2 AM PT on Sunday, July 24. It's been a pleasure inking you all. We've done it for some great causes like Autobots Vs Decepticons. Who could forget Spongebob Vs Patrick, and of course time traveling to the past or future. See ya' on the squid side.